Nigellus, Latin, meaning champion. this appeared in the Middle Ages when the word Nel 0r Neel was written down incorrectly in various documents. Niadh, Irish, which meant the same, then developed into the word Niall , which became the name of a famous Irish king . His descendants became known as the O’Neills. Once it appeared, Nigel was then a common name until the end of the Middle Ages, where it all but vanished until various 19th-20th century British authors revived it , including Sir Walter Scott, whose famous novel ‘The Fortunes of Nigel’ published in 1822 was probably a significant influence. 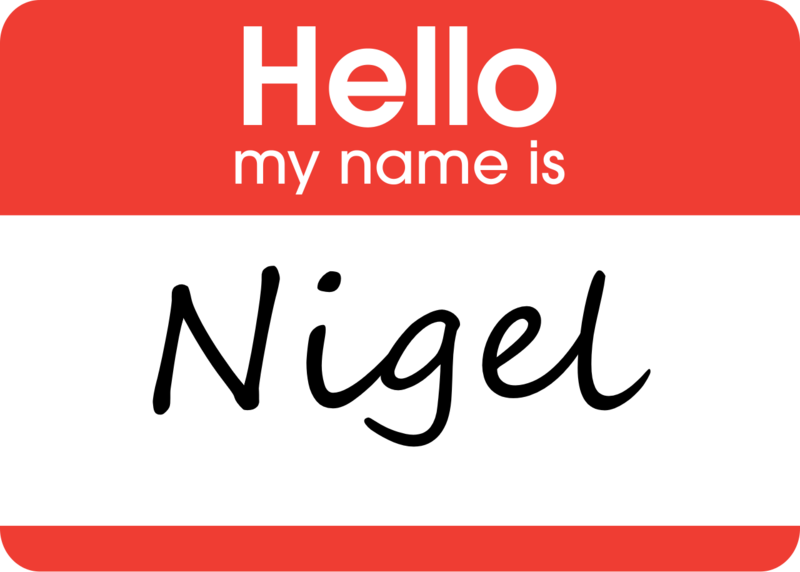 After this Nigel has remained a common name in England and Wales, though it is yet to be revived for use in the rest of Europe.